Play golf in these slim fitting dynamic golf shorts, contoured to fit the modern golf athlete without restricting your natural range of movement. 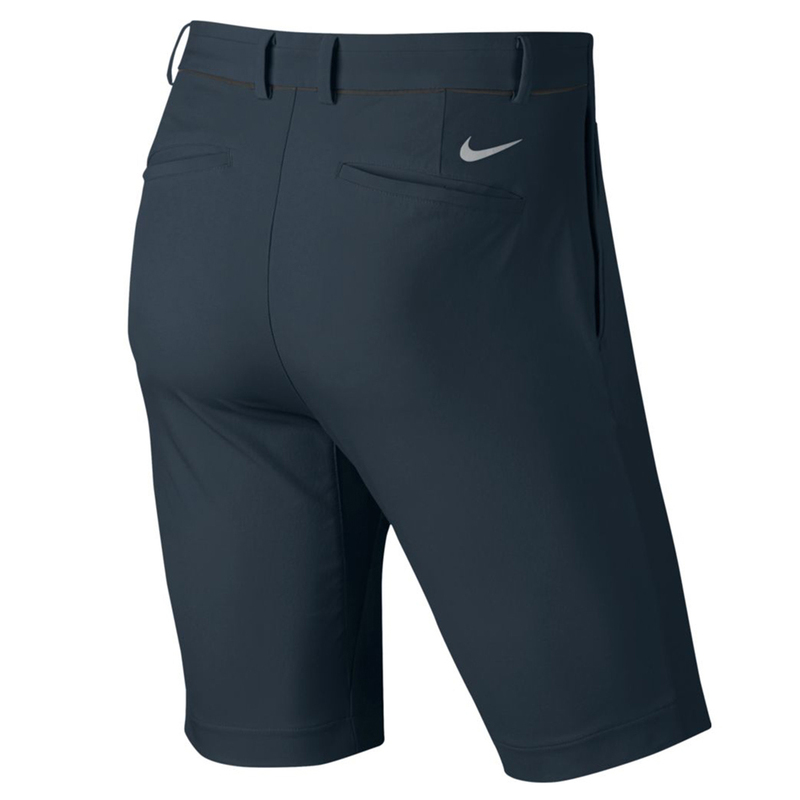 The shorts have been designed with twill fabric, with a 4-way stretch and Dri-FIT technology, which offers comfort and fast drying properties. Angled pockets provide natural hand entry, with mesh pocket bags for breathable storage. 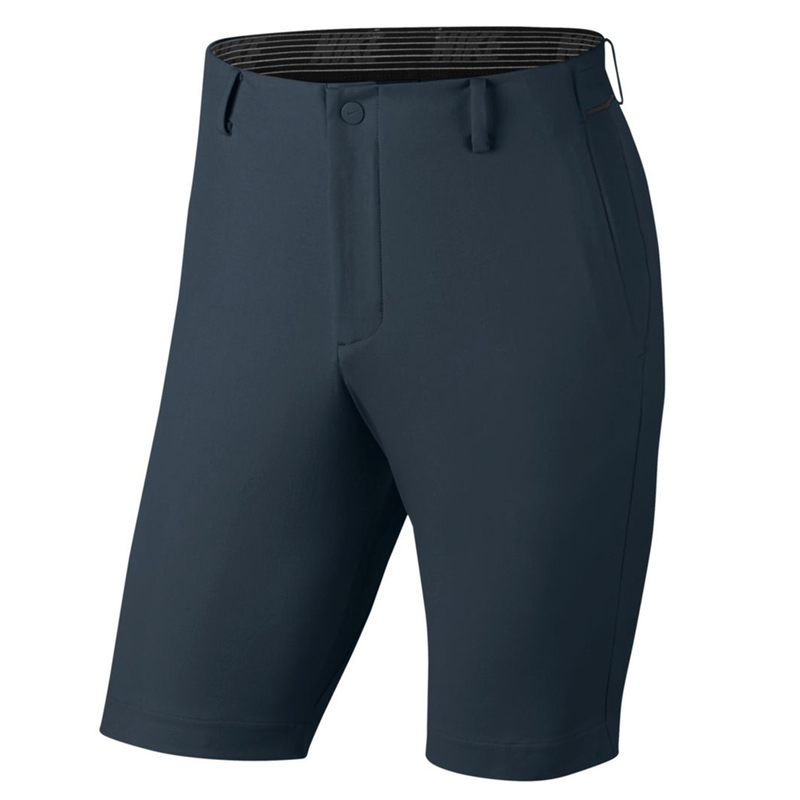 The shorts have a snap button and zip fly closure, plus features BemisTape on the back yoke for a more personalised and secure fit.